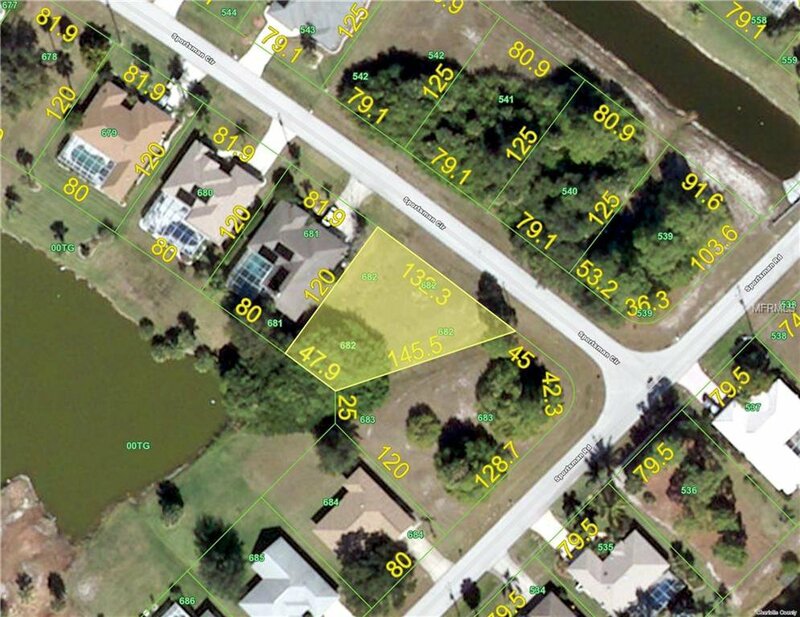 Incredible view, X Flood Zone, high elevation, sits on a gorgeous lot, huge pond located in the Broadmoor Park area. It is now a clear view to the lake...Beautiful Lake View. Price to sell. This is an investment lot if you ever saw one.